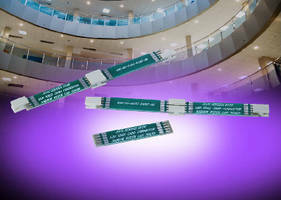 Open-Ended Card Edge Connectors support LED strip lighting. 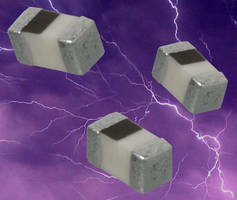 Varistors exhibit peak current up to 2,000 A.
Ultra-Broadband Capacitors exhibit X7R characteristics. 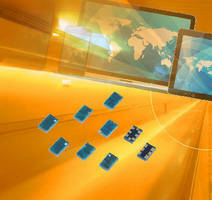 MLO Diplexers support several wireless standards. 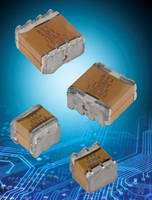 MLC Capacitors suit high-voltage automotive applications. 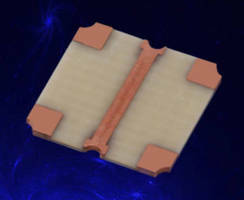 RF-DC, RF-RF SMT Crossovers enable low-profile PCB design. 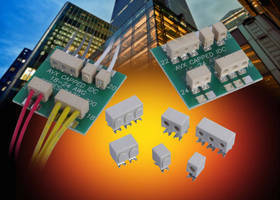 Wire-To-Board Capped IDCs facilitate termination process. 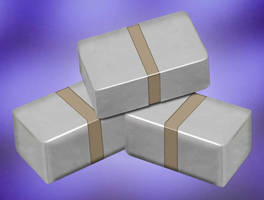 Stacked MLC Capacitors incorporate High K Super X7R dielectric. 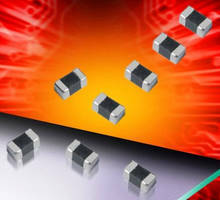 Multilayer Chip Inductors serve high-frequency applications.